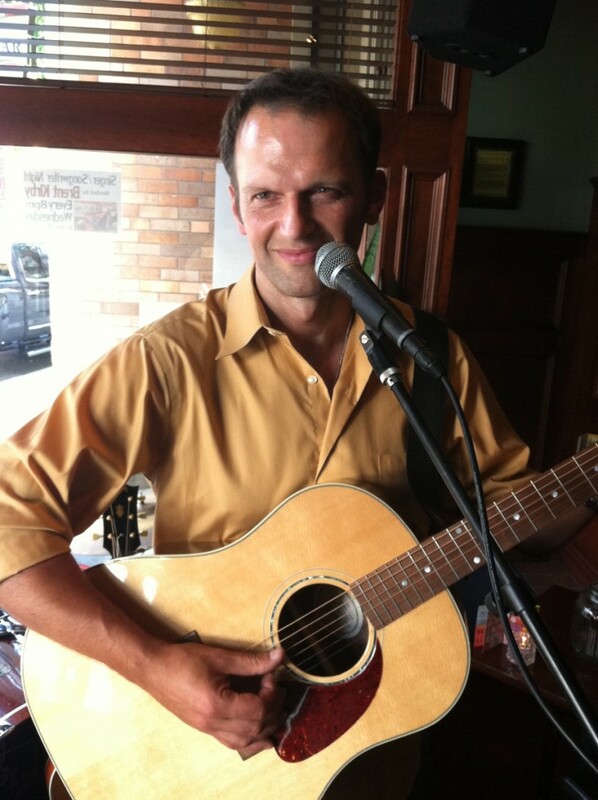 Jerry is a singer/songwriter specializing in acoustic performances at all types of venues. Premium sound delivered through a Bose compact system. Affordable, small setup footprint and volume-conscious for the enjoyment of guests. Jerry has opened for acts such as Beach Boys, Hall & Oates, Sister Hazel, Mindy Smith, The Fixx, Shawn Mullins, Clumsy Lovers, Ambrosia, Leon Russell and The Strawbs. 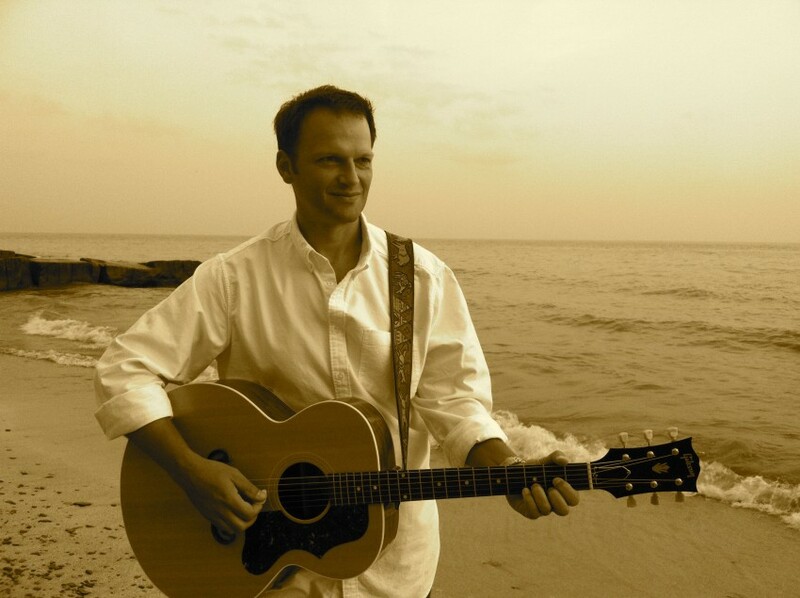 He has played stages at the Cleveland House of Blues, Beachland Ballroom, Nautica Pavilion, The Winchester, Brothers Lounge, Catawba Island Club and Cuyahoga County Fairgrounds. Original music and/or covers by Ray LaMontagne, Simon & Garfunkel, James Taylor, Gordon Lightfoot and many others. Jerry is very talented, courteous, and entertaining. Our guests enjoyed his song selection and style. I will definitely book him again. We thoroughly enjoyed having Jerry play at our Club. I highly recommend him for casual live music entertainment at your club/restaurant/event. Thanks Dan! I really enjoyed your excellent venue and wonderful members! Jerry played for our event last year and again this year and we continue to absolutely love having him! Last year he drove in a blinding snow storm to get to our event and this year it was a torrential rain storm! He has always arrived on time with a smile on his face and despite the continuing rain, he played and sang beautiful music! Everyone loved him and his music. We can't say enough about how terrific he was and we hope to have another event in the near future that he can once again make our event so special! Than you Jerry! Thanks Pam! I really enjoyed your event... it's for a great cause and even greater volunteers and staff! Would love to come back again. Our staff and volunteers were extremely impressed by Jerry's talent, so much so that they said it was the best awards night yet! Jerry's repertoire was perfect--he read the crowd beautifully and his voice and guitar-playing is amazing. He provided his own sound system and arrived early in a winter storm. He could adapt the level of sound to our needs. He is down-to-earth, friendly, and his smile and songs warmed our hearts. We plan to book him for more of our events and would recommend him for any type of gig as he plays songs everyone knows and loves. We were singing along with him at the end of the night. He was very memorable and made the event a huge success! Jerry is committed to several key factors for providing a great live performance. On time arrival/set-up and commencement of set; premium instruments and Bose sound system; spot-on performances; audio volume appropriate for the occasion; and a minimum of distractions. Usually no or very short breaks -- likes to provide maximum music value for the purchaser... it's all about the music! 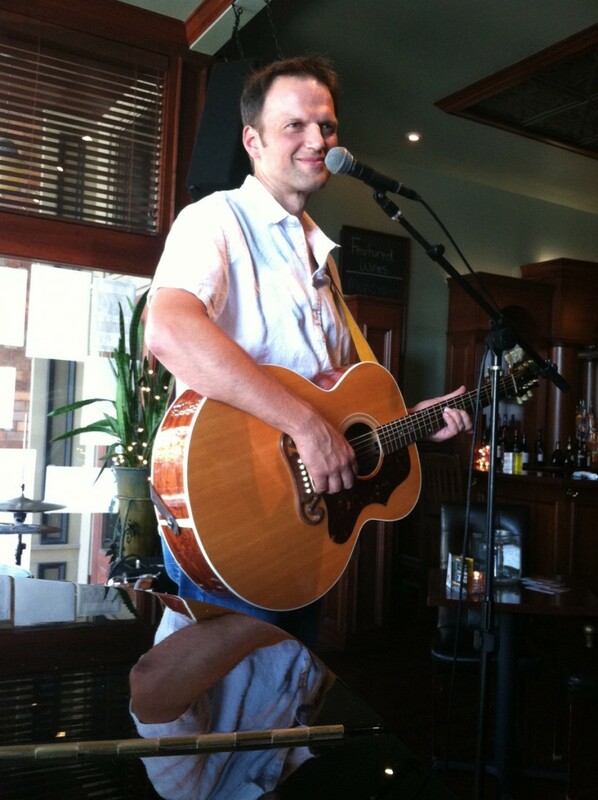 Jerry is a singer/songwriter specializing in acoustic performances at small to medium-sized outdoor and indoor venues. Premium sound delivered through a Bose compact system. Affordable, small setup footprint and volume-conscious for the enjoyment of guests. Jerry has opened for national acts such as Beach Boys, Hall & Oates, Sister Hazel, Mindy Smith, The Fixx, Shawn Mullins, Clumsy Lovers, Ambrosia, Leon Russell and The Strawbs. 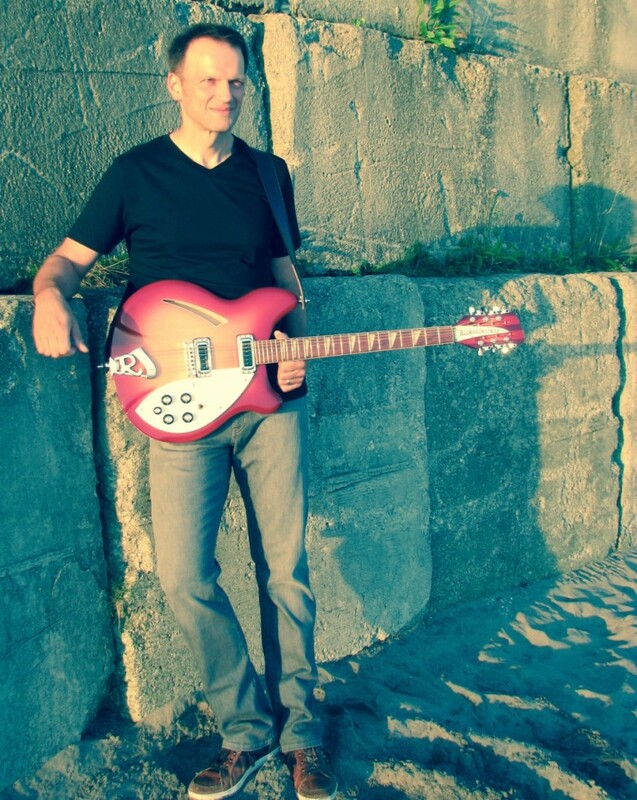 He has played stages at the Cleveland House of Blues, Beachland Ballroom, Nautica Pavilion, The Winchester, Brothers Lounge and Cuyahoga County Fairgrounds. A BMI-affiliated songwriter, his album "Hard Times and Hair Triggers" is available on iTunes and many other online sources. He has appeared on TV programs "Crooked River Groove," "Words and Music," and the Hazel Chapman Show and his music appears on the award-winning soundtrack to the documentary "Everyone But You" by Eric Shiveley. Original music and/or covers by Simon & Garfunkel, James Taylor, Gordon Lightfoot, the Byrds, Beatles, Union Station, Buffalo Springfield, Shawn Mullins, Decemberists, REM, The Smiths, Ray LaMontagne and many others. Minimal needs: a clean, level, dry location (minimum usually 12' x 12'); clean 120v electrical power outlet. Tent preferred for outdoor performances, but can provide own if necessary for nominal cost. Set list customized for customer needs. Can do all originals, all covers or any mix in between. Can take specific requests for songs with a reasonable lead time from the customer. 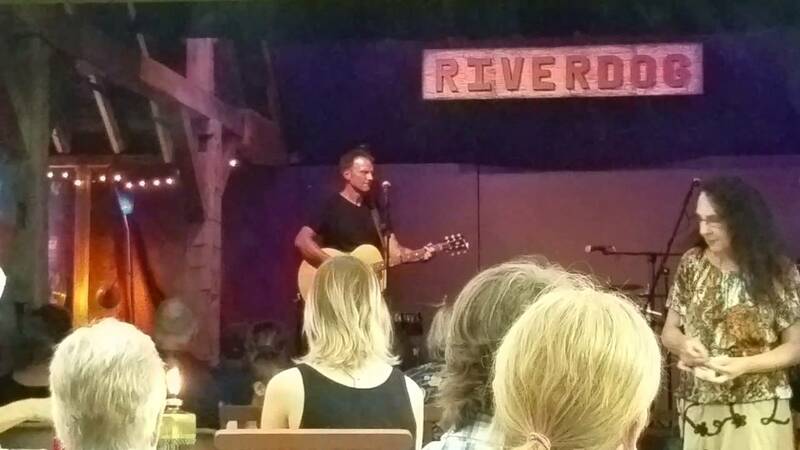 Cover repertoire is influenced by Simon & Garfunkel, James Taylor, Gordon Lightfoot, the Byrds, Beatles, Union Station, Nickel Creek, Ray LaMontagne, Buffalo Springfield, Shawn Mullins, Decemberists, REM, The Smiths, Eric Shiveley. Parking access near the performance location is preferred.